Everyone wants that American or European passport, but the real passport powerhouses that will get you to the most countries visa-free are hailing from Asia. The Henley Passport Index announced on Monday that three Asian countries are holding its top spot for most visa-free or visa-on-arrival scores in the world - Japan, Singapore and South Korea. All three can visit 189 countries without the hassle of the lengthy and expensive visa processes experienced around the world. They beat out Germany, sitting in second place with 188, followed by five European countries sharing third place - Denmark, Finland, France, Italy and Sweden. 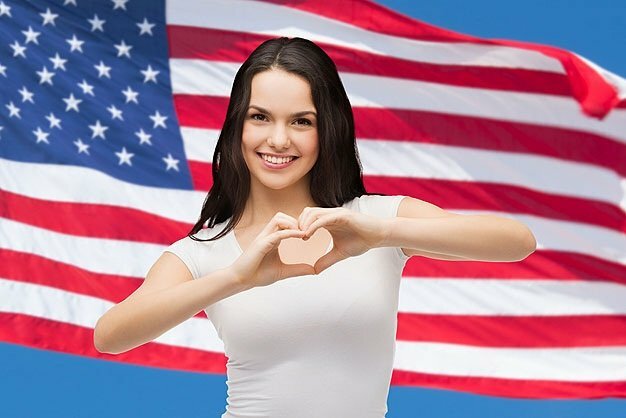 The UK and the US are sitting on fifth and sixth place respectively - both of which once shared the top spot back in 2015. 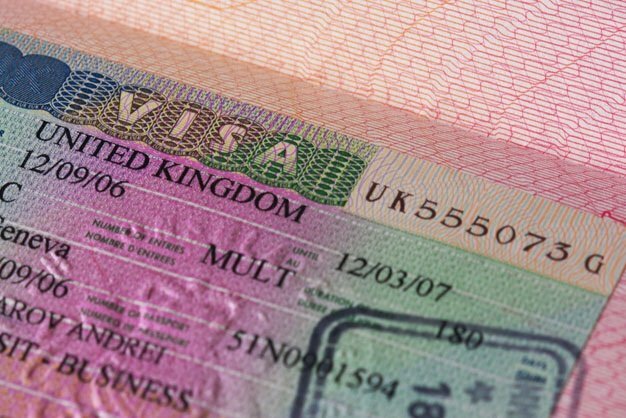 The effects of Brexit also haven't yet affected the UK's rating on the index, although some experts note that it may not affect Brits' ability to travel to Europe without a visa. Afghanistan and Iraq still remain at the bottom of the ranking, where they've basically always been in the index's 14-year span. Our green mamba has moved up two spots and now sits at number 51 on the index, ranking third in Africa, behind Seychelles ranked 28th and Mauritius ranked 31. The worst ranked countries from Africa are Somalia, Libya and Eritrea, each only having access to 35 or fewer destinations. One of the rising stars on the passport index is also the United Arab Emirates, who is now just one spot away from being in the top 20. Only a decade ago the country shared joint 61st place with Thailand and Zimbabwe. Albania has also moved up 28 places in the last decade, now with access to 116 destinations without a prior visa, while China has moved up 12 places since 2009. The Asian powerhouse's rise can be attributed to its global investment in infrastructure and reciprocal visa waiver agreements, and the UAE can be seen as a bridge between the West and the East. Chairman of Henley & Partners and creator of the Passport Index concept, Christian Kälin shared some insights to these shifts. “The Henley Passport Index has always been an important tool for global travellers, but the index reveals more than just the relative strength of the world’s passports," says Kälin. "Crucially, it is also a lens into the kind of world we are living in, and the kinds of policies states are pursuing. With some notable exceptions, there is a growing acknowledgement that policies of engagement, collaboration, and openness yield the greatest results, for both individual nations and the global community as a whole. 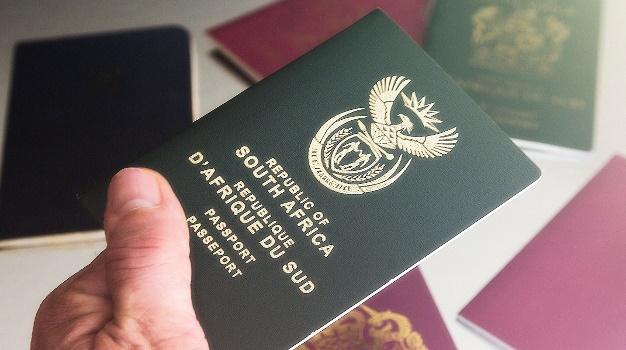 Another factor affecting a country's climb in the index is also the rise of citizenship-by-investment programmes, otherwise known as the Golden Visa, opening up passport access to the wealthy, says Henly & Partners CEO Juerg Steffen. “Citizenship- and residence-by-investment programs are a major source of societal value creation, strengthening and diversifying the economies of sovereign states and enabling governments to drive capital into domestic development projects, create new employment opportunities, encourage further investment, and better the lives of ordinary citizens," says Steffen.